Music Movie Party! Tank and the Bangas live! 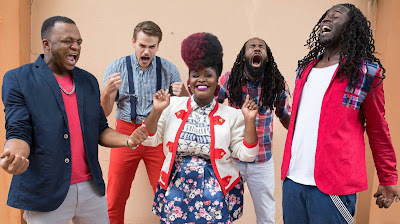 The compelling sounds of mutant R&B group, Tank & The Bangas from New Orleans, live in a mini-concert!